Given that, if you're not as annoyed by the cartoon styling or bored of the same-as-before design theme, it's easy to see the appeal of Mini 5-door. It's not small any more. But increasingly the extension of the Mini brands is about making it accessible to people who need more than the standard 3-door car offers. 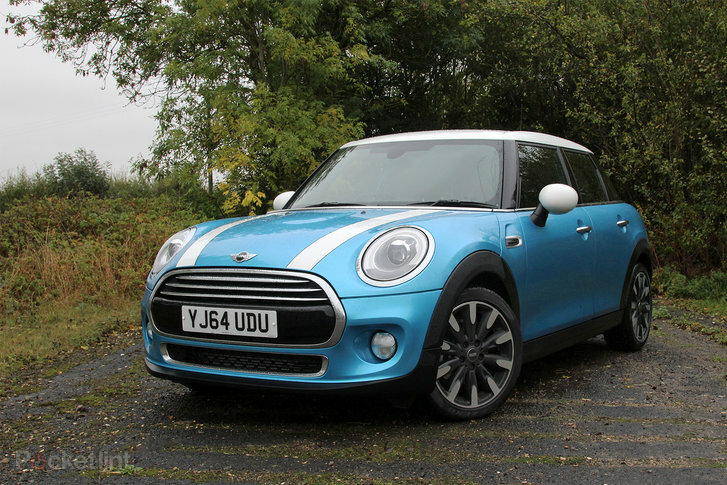 And in many ways, the 5-door is now the best, and most sensible buy in Mini's extensive, seven-car range.